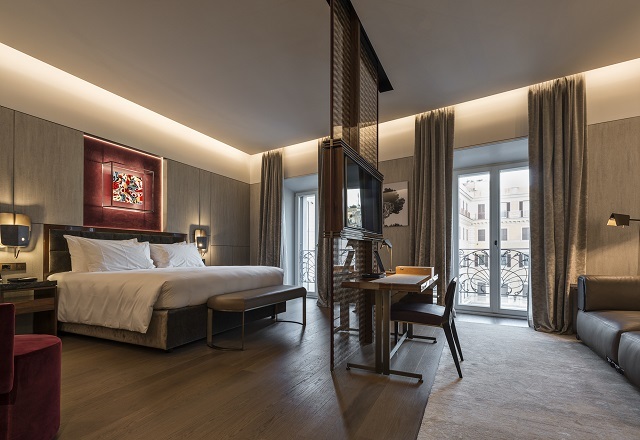 Condé Nast Traveler has selected the seven suites hotel, FENDI Private Suites, located in the renewed Palazzo FENDI in Rome, to receive the 2016 Condé Nast Traveler HOT LIST Award. The properties that have achieved this title will be published in the May issue of the magazine as well as announced on CNTraveler.com with a dedicated space. The 2016 Annual HOT LIST Award will be given to the world’s top 60 properties worldwide that have opened their doors in the last 12 months. Condé Nast Traveler team and contributors have vetted well over a hundred recently opened hotels and resorts, from Western Australia to Baltimore, and they have carefully selected the ones that stand out the most. 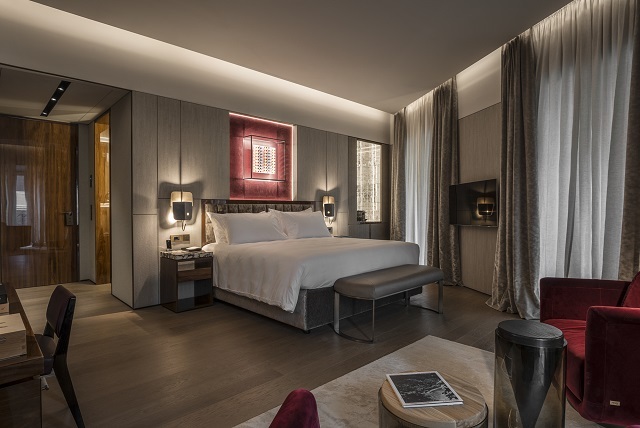 The very first FENDI boutique hotel, FENDI Private Suites, is located at the third floor of the newly re-opened Palazzo FENDI and comprises seven suites impeccably designed by architect Marco Costanzi. 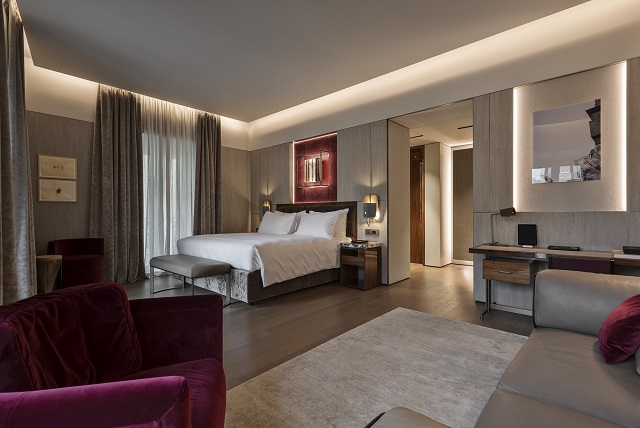 The hotel unfolds like an intimate, well-appointed home, with a lounge area feeling like the living room of a cozy apartment furnished with a refined selection of important contemporary and vintage design pieces by Campana Brothers, Fritz Hansen, Linsday Adelman and many others. 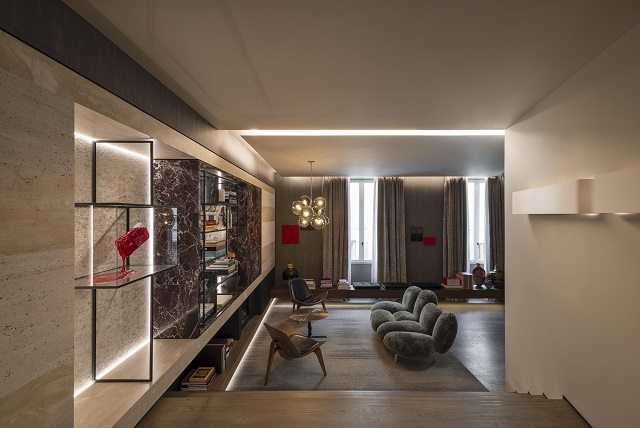 The suites, ranging in size, feature beautiful windows and offer views of Largo Goldoni or streets below Palazzo FENDI, furniture custom-designed and produced by Fendi Casa, including beds, couches, side tables, along with several curated items such as glass vases, artwork and Jan Kath carpets that cover the natural oak flooring, a Giò Ponti mirror as a touch of classic modern design. 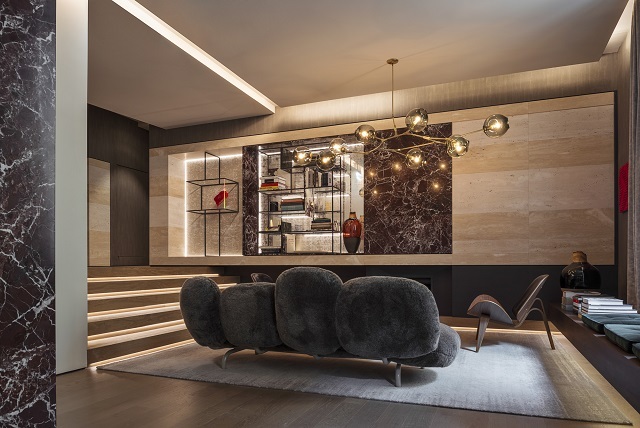 The great attention to etails and the refined interior finishes perfectly with the accurate proposal of amenities reserved to the FENDI Private Suites guests. Guests are are welcome with two gifts, a complimentary FENDI Selleria card holder and an exclusive Moleskin Stamp Station to personalize their notebook with funny FENDI stamps. In addition, they are provided with a precious iPsd guide, Your 7 ways to Rome, with 7 unique itineraries and tailor-made experiences, and with the Crumpled Rome City Map, a water-proof guide a porter, that will lead you on their discovery of the hidden and contemporary Rome. For an unforgettable Roman stay, you can also experience the 7 Soundtracks for 7 Moods, a music menu available on iPad to allow you to select the perfect soundtrack according to the tour chosen. Bed linen and bath linen, both designed by FENDI Casa, are realized in precious twisted and mercerised Mako cotton satin. A Pillow Menu allows you to choose your dream pillow. Each Suite is equipped with satellite TV, iPad, iPad dock, yoga mat, air conditioning, underfloor heating, bar area, complimentary WiFi and safe.